Head out for a pampering, beautifying and rejuvenating session with a trip to Uni Salon & Spa. 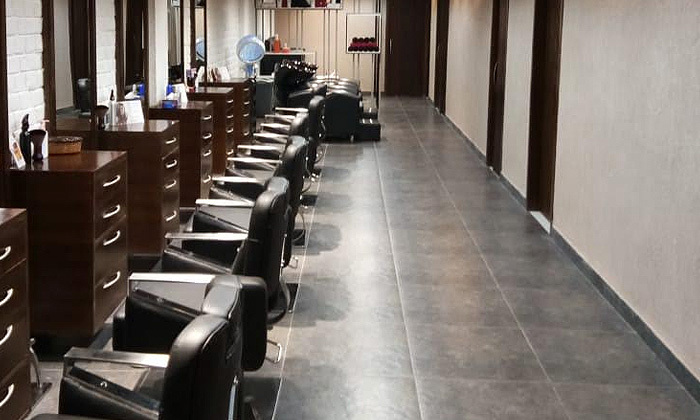 Located in Sector 11, Panchkula, Uni Salon & Spa is a unisex beauty and wellness center that offers a wide range of services to choose from. Whether you’re looking to up your style quotient with a stylish new haircut, pamper your skin with a refreshing facial or even unwind with a head massage, Uni Salon & Spa has you covered. The staff is well trained and works to ensure that every customer walks out looking good and feeling great.